J4k South Yorkshire Goalkeeper Camps Spring Bank 2017. Just4keepers South Yorkshire are running 2 day camp fun days over the spring bank holidays . Both days will be held at Penistone Church FC from 10am till 3pm for ages 6 to 16. The morning will consist of a goalkeeper specific technical session working on the fundamentals of the modern day goalkeeper, and the afternoon will be goalkeeper related fun and games with a chance to win some exciting prizes. You will need a packed lunch plenty of non fizzy drinks and dressed for the weather. The cost of the full day is £20 per keeper and full payment is required to secure your place and avoid late cancellations as the days fill up quickly and waiting lists are available . 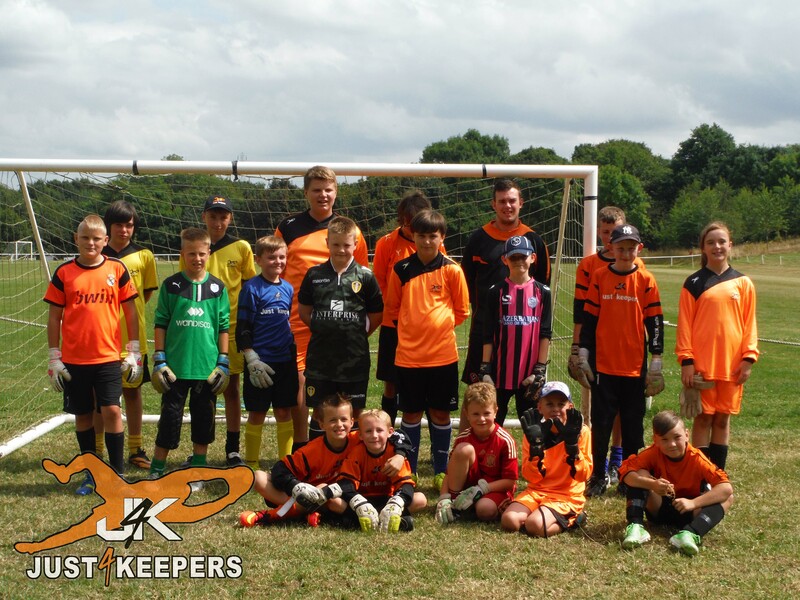 If you would like to book or require an more information about the camps or the weekly goalkeeper coaching sessions please contact Paul Heritage on 07921619484 or email j4k.paulheritage@gmail.com .